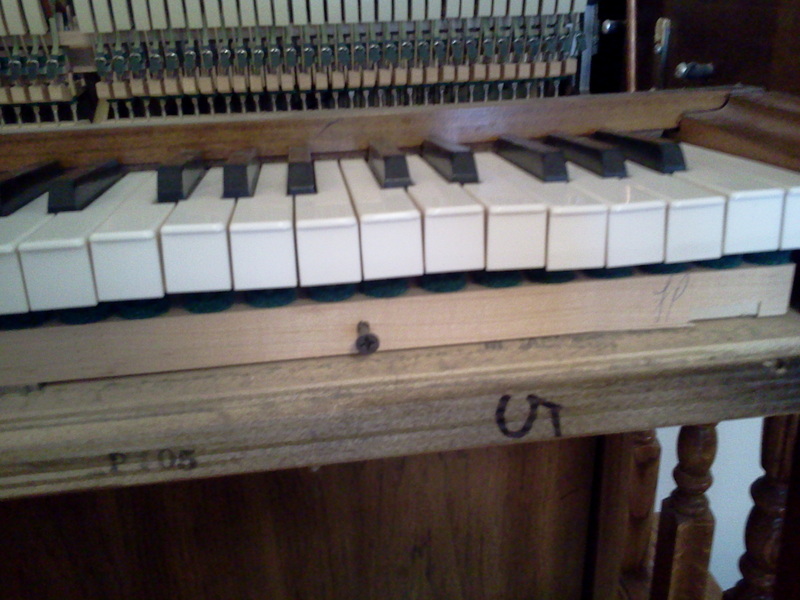 Glue is used throughout the piano cabinet, and parts. The cabinet, felt, cloth, wool, leather, plastic keytops, laminated pinblock, soundboards, hammer heads & shanks, dampers, and alike are all held together with glue. The constant swelling and shrinking that occurs with changes in temperature and relative humidity tears a piano's glue joints apart. Eventually, these glue joints will fail. Recently, I tuned an unprotected piano that creaked and rattled at the resonant frequency of the piano...it happened to be Bb above middle C. Not taking steps to control the relative humidity of a piano, no matter how much you paid for it, will shorten the life of the piano.